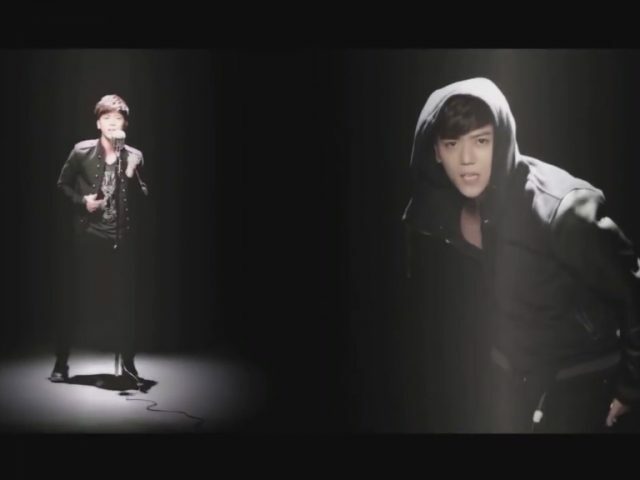 This is Aaron Yan’s That’s Not Me from the Taiwanese drama, Fall in Love with Me (2014). 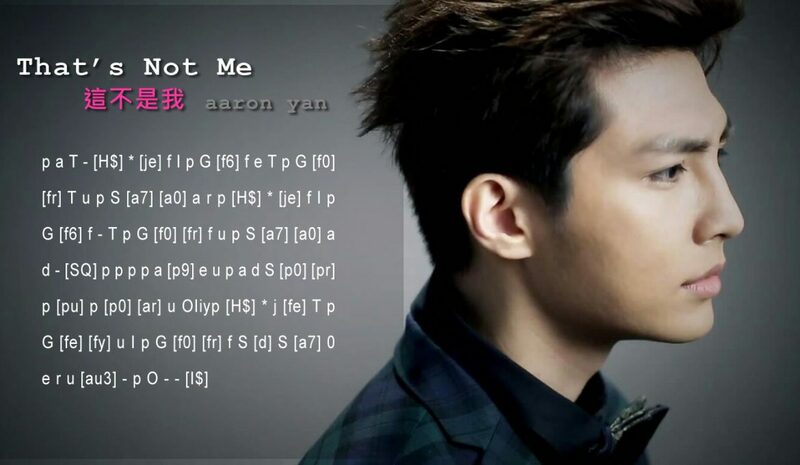 We’ve had to cut out some notes and make a few adjustments, but we reckon it sounds pretty like Aaron Yan’s That’s Not Me. Give it a go! [y2] 6 0 Q p O T 0 e W [ru] e [ru3]W[ru]7Q [WT!] – !